Willy Wonka & the Chocolate Factory star Gene Wilder has died at the age of 83, his family has confirmed. 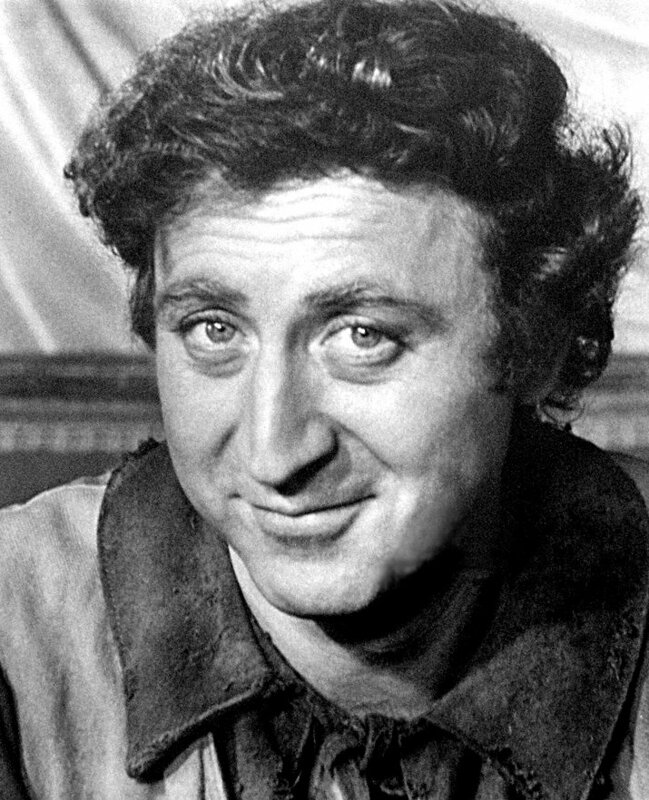 Gene Wilder also starred in classic movies such as The Producers, Blazing Saddles and Young Frankenstein. The actor frequently collaborated with writer and director Mel Brooks as well as stand-up comedian Richard Pryor. Gene Wilder died on August 28 in Stamford, Connecticut, due to complications from Alzheimer’s disease, his family said. Gene Wilder first made waves on Broadway before transitioning to the silver screen for a brief role as a kidnapped undertaker in Bonnie and Clyde (1967). Mel Brooks then cast him as Leo Bloom, an anxious accountant in the 1968 comedy The Producers. In 1971, Gene Wilder took on the role of one of his most beloved characters, Willy Wonka, in Willy Wonka & the Chocolate Factory.